Bijouterie Italienne welcomes you to discover Baume & Mercier in the heart of Little-Italy in Montreal. 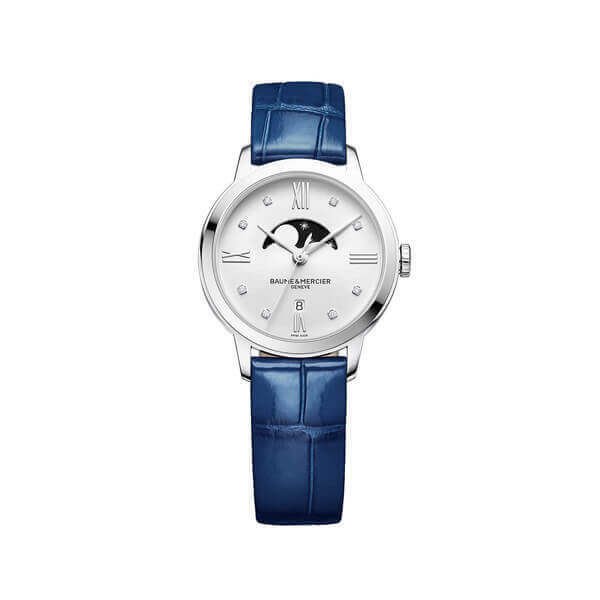 Baume & Mercier offers Swiss watches for women and men. 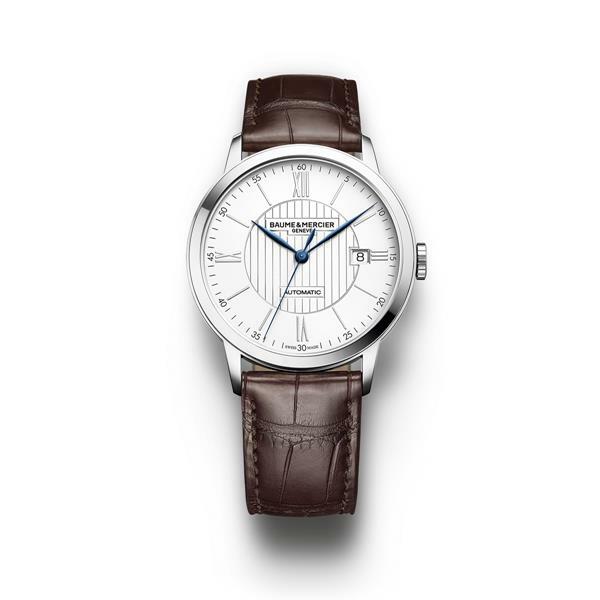 Come see one of our experts to find the watch that suits you best in the following collections Classima, Clifton, Capeland, Hampton, Promesse and Linea.